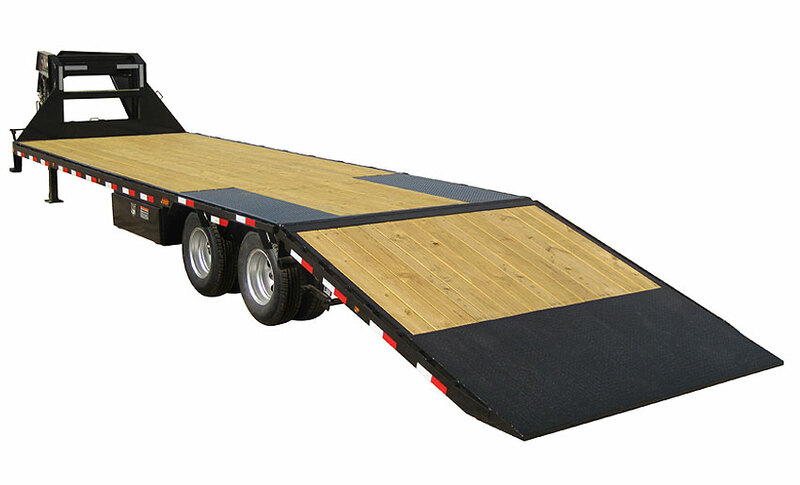 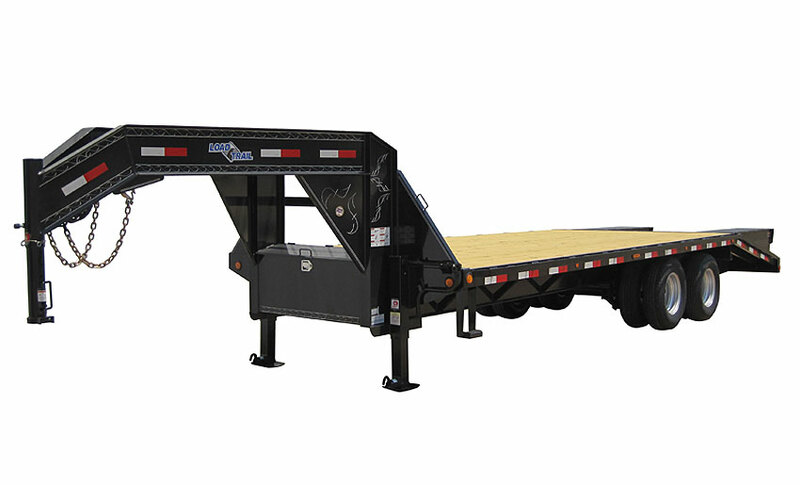 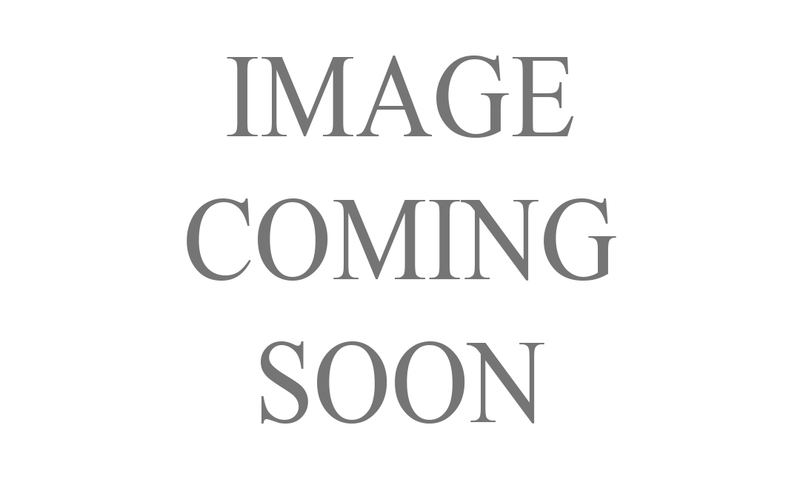 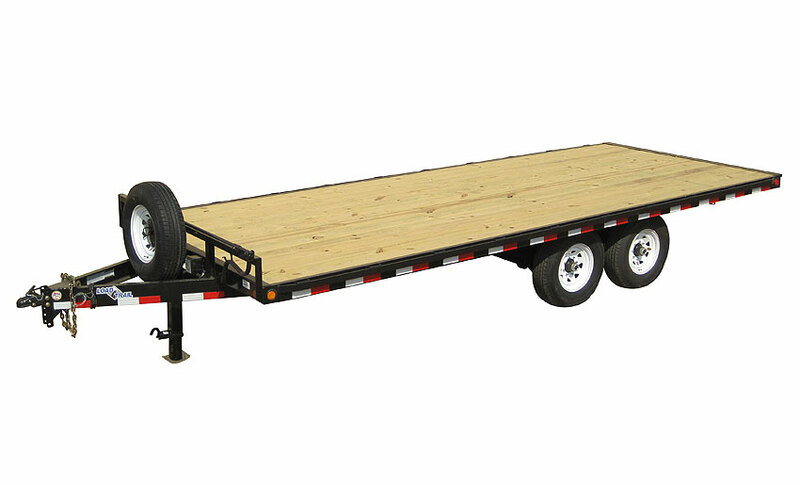 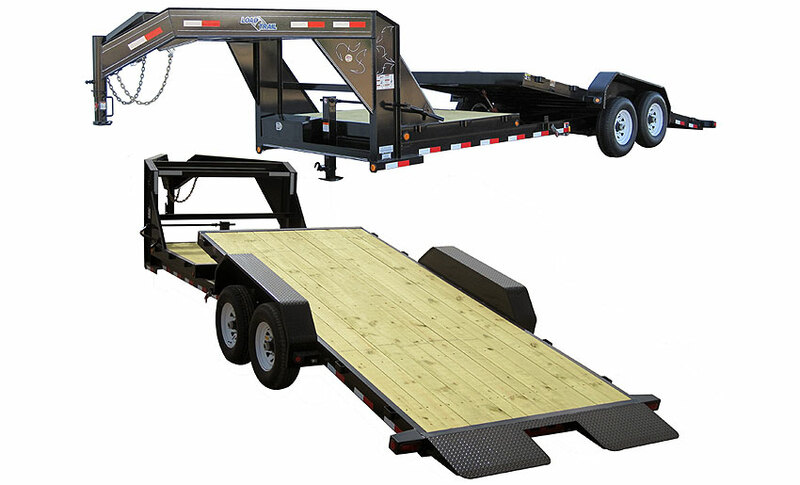 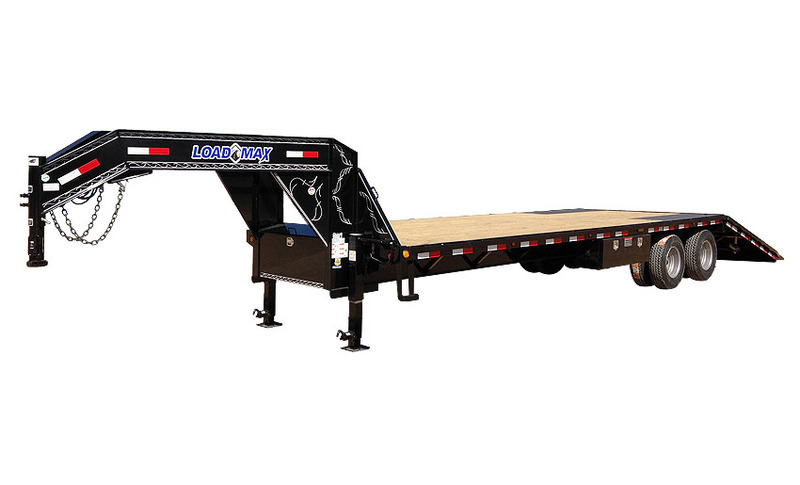 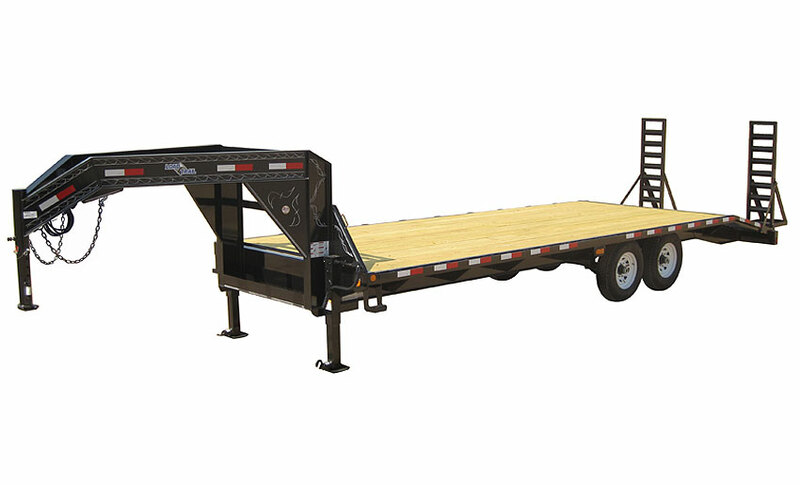 Load Max builds a variety of Gooseneck Trailers and Pintle Hook Trailers suitable for any need. 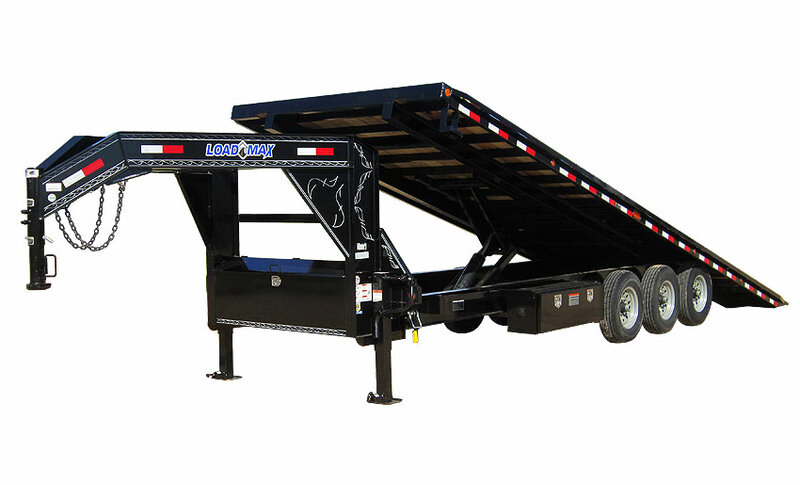 Load Max Goosenecks and Pintle Hooks are built tough to stand up to the most demanding users. 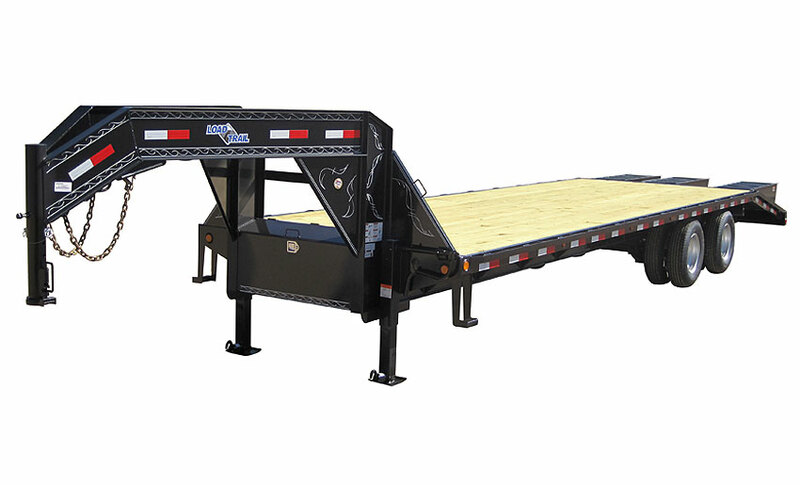 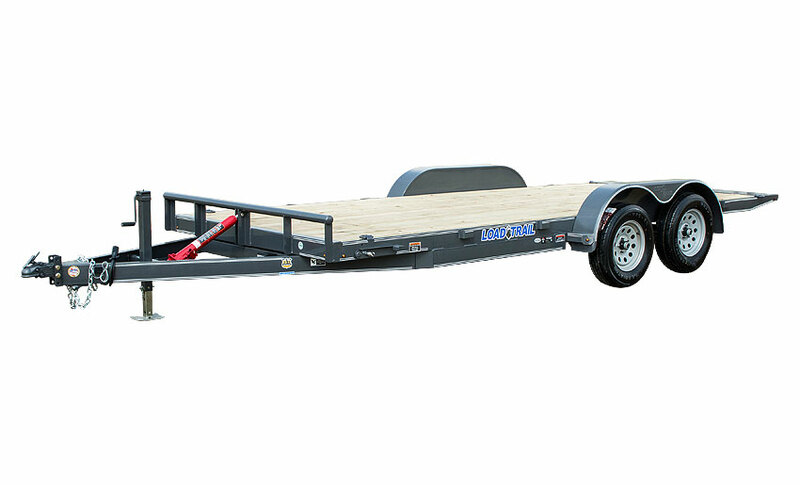 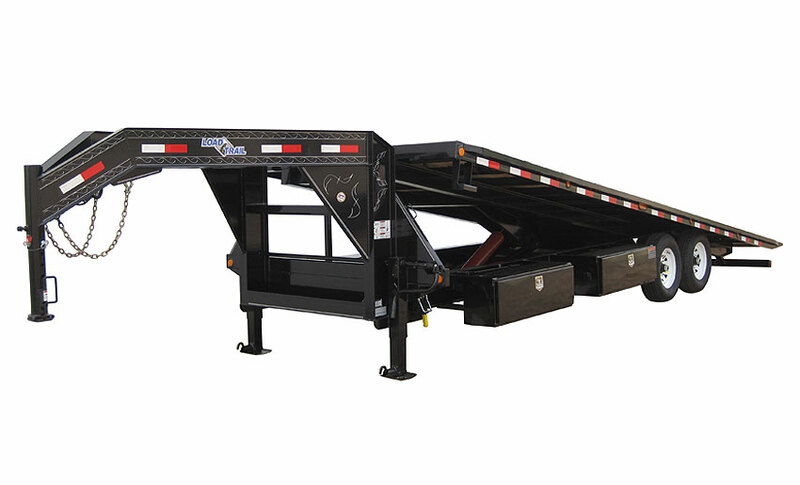 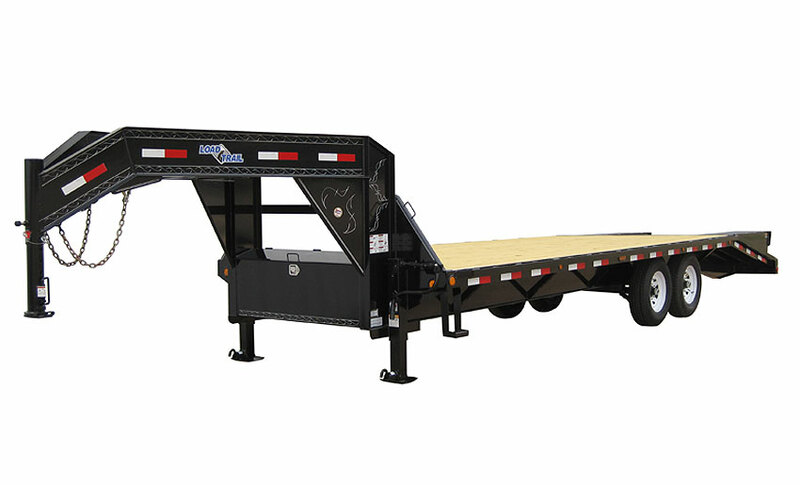 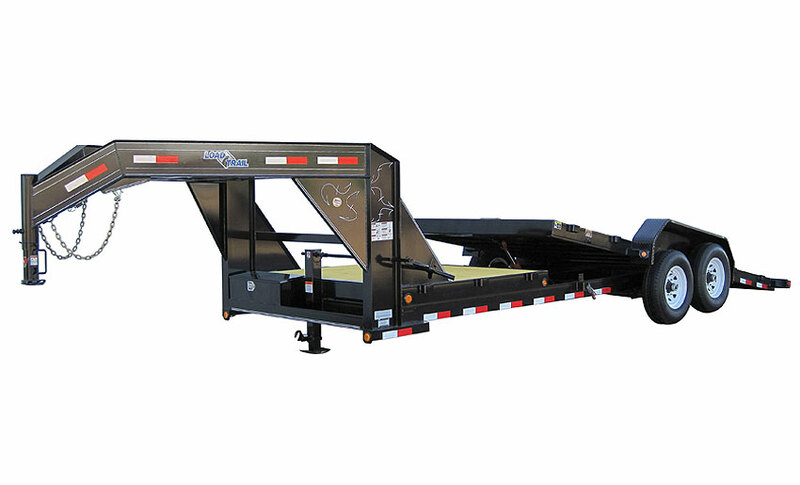 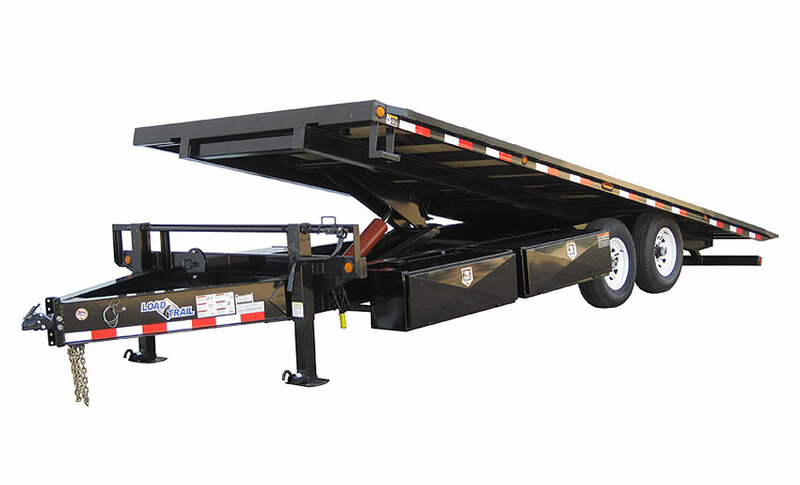 If you need Goosneck Hydraulic Dove Tail or Pintle Hook Hydraulic Dove Tail Trailer that is built to last, click images below to see all availale options and configurations and visit your nearest Load Trail dealership today.